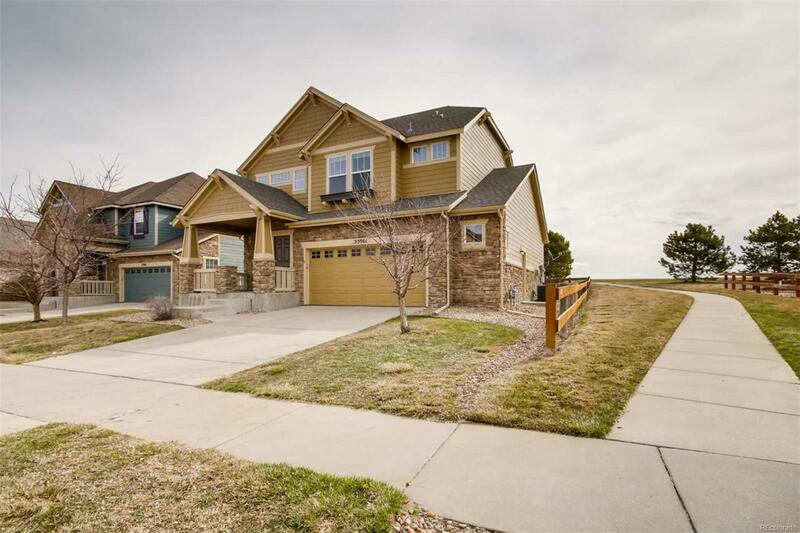 Stunning home backing to a park with only one neighbor next to you for privacy. Enjoy the mtn view from front porch with cocktails. 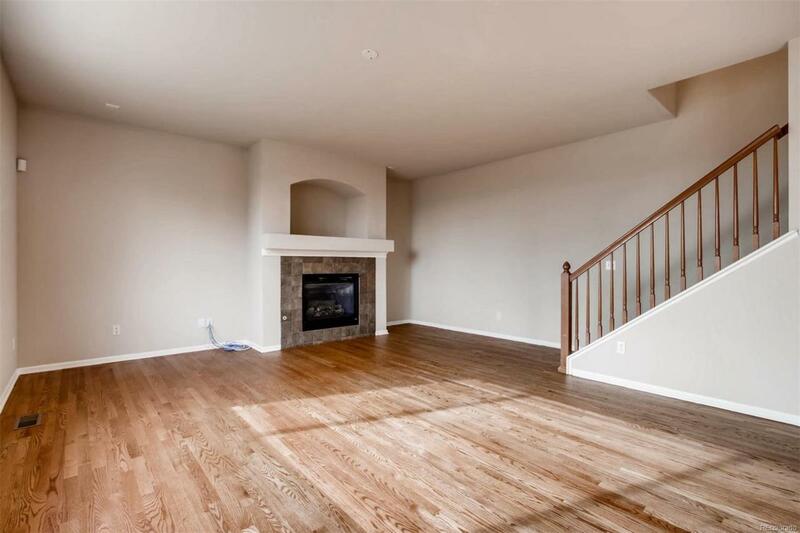 Open floor plan and classy wood flooring. Great for entertaining. 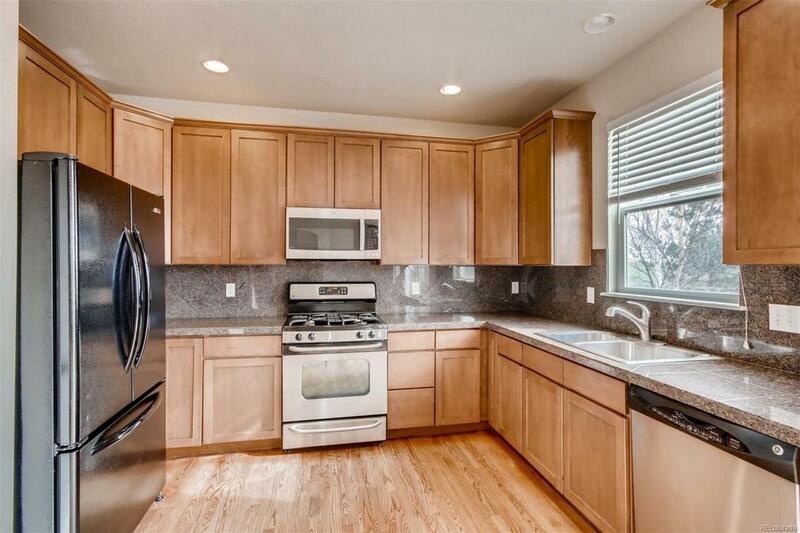 Beautiful granite counters, 42 in cherry cabinets and ss/black appliances for the chef. Cozy fire-placed family room for game night. 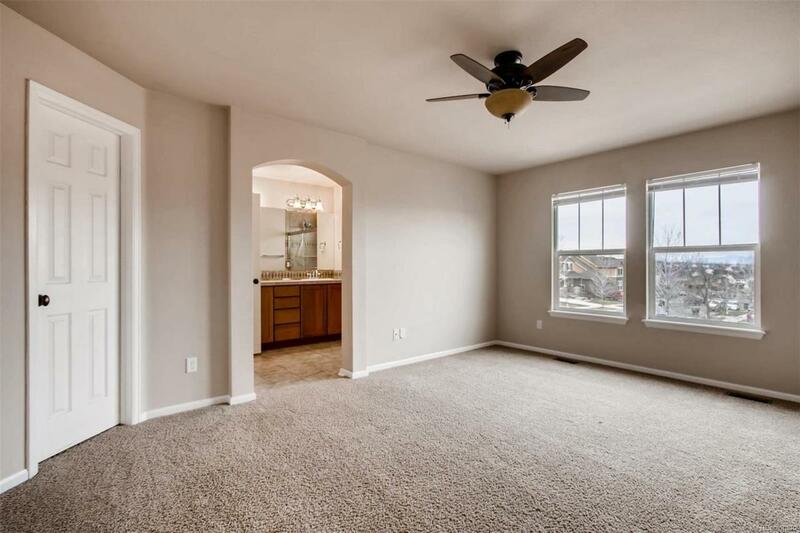 Spacious master with tiled master bath. Convenient upstairs laundry room and two roomy bedrooms. Fresh neutral paint inside including trim. Newer roof and exterior paint. Open basement that makes a great play room. Spacious backyard just steps away from park, walking trail and playground. Cherry Creek 5 schools for your academic all-American. Refreshing pool within flip-flop walking distance. Agent owner. Offered by O Team Realty Llc. Association Name Primary Sorrel Ranch Homeowners Association Inc.